Former UKIP leader Nigel Farage has launched his new Brexit Party today, and bookmakers rate his chances of securing the most seats at the European Elections as high. Farage will head the Brexit Party (which sounds like something he hoped to celebrate with red, white and blue bunting last month) to fight to sit as an MEP again in the European Parliament he is campaigning for the UK to leave. But though he’s registered to stand as a European Parliament candidate, he forgot to register the web domainwww.theBrexitParty.com. The Brexit Party 2/1 to win the most seats on May 23, where they went straight into second favourite behind Labour – who are an even-money shot. This puts them ahead of the Conservatives (4/1), UKIP (14/1), Change UK (20/1) and the Liberal Democrats (25/1). However, they are 100/1 to win the next General Election – with Conservatives 8/11 favourite and Labour evens. 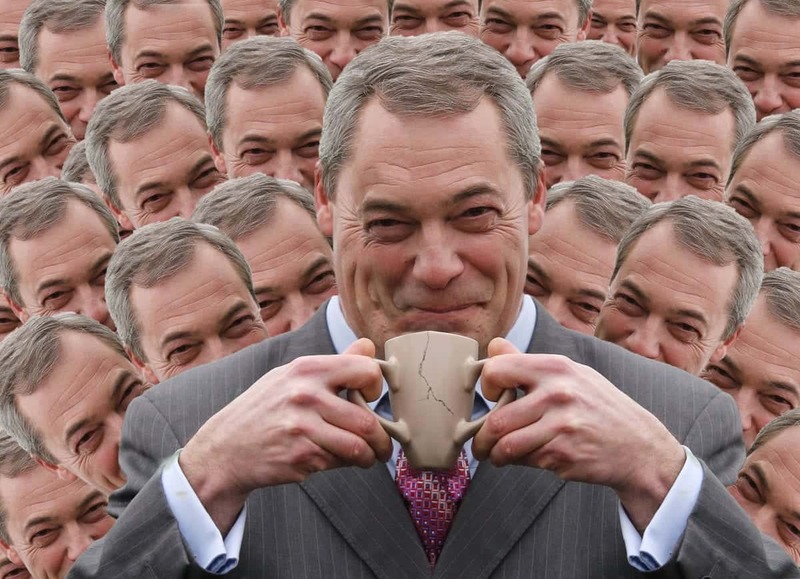 It was revealed today that Nigel Farage fancies his chances so much he has placed a £1,000 of his own money on his newly formed Brexit Party winning the most seats at the European Elections on May 23rd. The former UKIP leader had the bet in the Star Sports Mayfair branch on Friday morning and will pick up £4,000 if his party is successful. The UK is now almost certain to be taking part in the European Elections that Brexiteers sought to avoic in May. Spokesman from Paddy Power said: “Nigel Farage said he placed a bet that his new Brexit Party would win the European Elections at 3/1 – but we think he is even more likely than that.